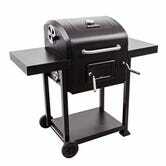 Gas grills are convenient, but we all know that when it comes to flavor, nothing can top charcoal. 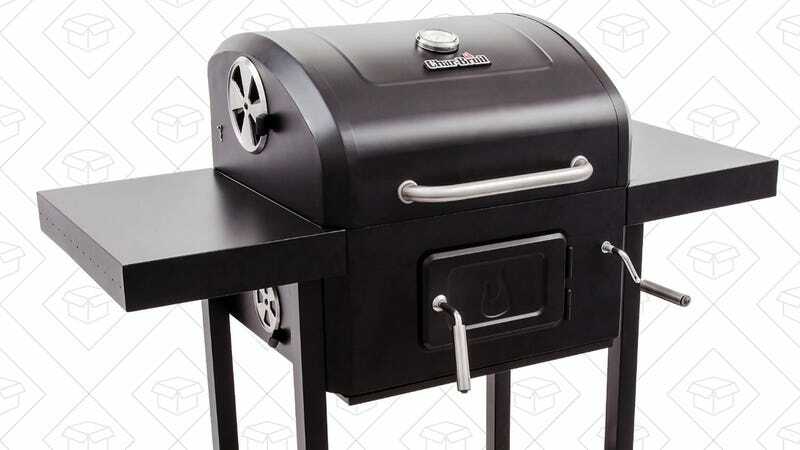 This highly rated Char-Broil features a 580 square inch cooking surface, and is on sale for just $100 today for Prime members. Combined with two-day Prime shipping, this would also make a solid last minute Father’s Day gift.